Low blood pressure, also known as hypotension, is a condition in which a person’s blood pressure becomes so low that it causes symptoms like dizziness, fainting, fatigue, nausea, difficulty breathing, blurred vision, palpitations, and cold, clammy skin. People with an ideal weight and who are physically fit and active generally have a blood pressure reading lower than what is considered normal at 120/80 mm Hg. Yet, this is not unhealthy, especially when the symptoms are not experienced. However, when readings consistently remain around 90/60 mm Hg or lower, it is considered hypotension. Besides, when the blood pressure is extremely low, it may cause inadequate flow of blood to organs such as the brain, kidneys, and heart. 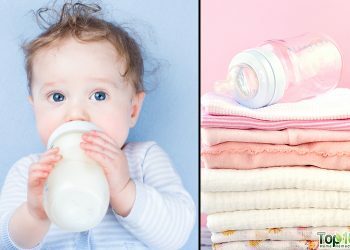 The condition can be caused by issues like dehydration, prolonged bed rest, nutritional deficiencies, a decrease in blood volume, heart problems, pregnancy, endocrine disorders, and neurological conditions. Certain medications such as alpha blockers, beta blockers, diuretics, antidepressants, and others can also lead to low blood pressure. When dealing with low blood pressure, it is usually suggested to increase your salt and fluid intake. Before increasing your salt consumption, do check with your doctor. 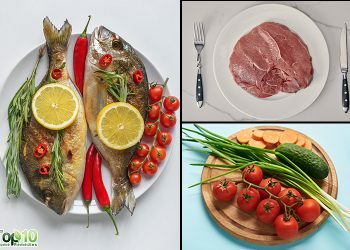 Also, cut down on alcoholic beverages and high-carbohydrate foods such as bread, rice, pasta, and potatoes. The proper treatment for this condition depends on the exact cause, but you can try some simple home remedies to alleviate symptoms. 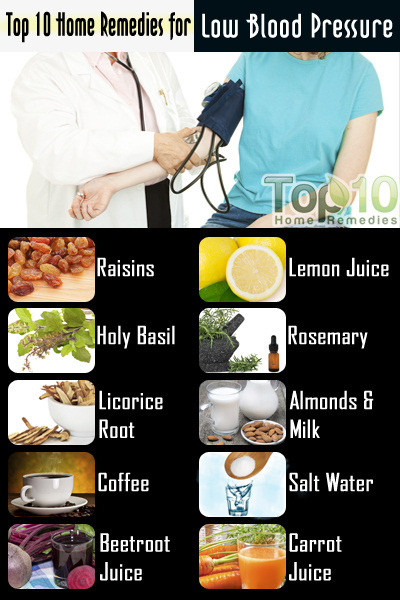 Here are the top 10 home remedies for low blood pressure. Salt water helps treat low blood pressure because the sodium in salt increases blood pressure. Do not overdo this remedy though, as excess salt can prove to be unhealthy. Simply mix one-half teaspoon of salt in a glass of water and drink it. You can also drink sports beverages. Having a cup of strong coffee, hot chocolate, cola, or any caffeinated beverage can also temporarily increase your blood pressure. If you frequently suffer from low blood pressure, drink a cup of coffee in the morning or have it along with meals, especially when dealing with orthostatic hypotension. But, do not make it a habit because the long-term effects of caffeine are not clear. Raisins are a traditional Ayurvedic remedy that is considered excellent for treating hypotension naturally. Soak 30 to 40 raisins in a cup of water overnight. Eat them in the morning, one at a time, on an empty stomach. You can also drink the water in which the raisins were soaked. Follow this remedy for a few weeks or even a month. 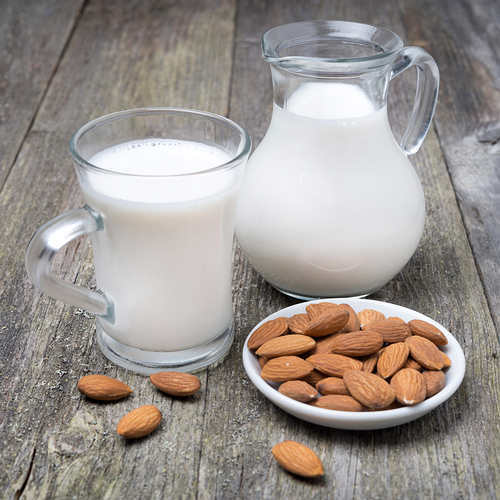 You can take about four to five almonds, 10 to 15 black currants, and 15 to 20 peanuts along with a glass of milk. Holy basil is beneficial for low blood pressure because it is rich in vitamin C, magnesium, potassium, and pantothenic acid. Furthermore, it helps balance the mind and reduces stress. Extract the juice of 10 to 15 basil leaves. Add one teaspoon of honey to it. Drink this juice daily on an empty stomach. You can also chew four to five basil leaves daily in the morning. 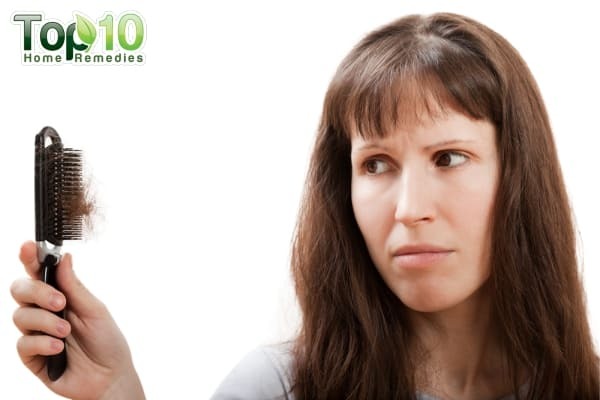 Licorice root is another popular home remedy for normalizing low blood pressure caused by low levels of cortisol. It blocks the enzyme that breaks down cortisol and supports healthy adrenalin function. It is also effective in curing chronic fatigue syndrome. You can prepare licorice tea by steeping one teaspoon of this herb (dried or powdered) in a cup of boiling water for about five minutes. You can take it daily for a few days. Alternatively, you can take about 400-500 mg of licorice root capsules for a few days. Raw beetroot juice is helpful in dealing with high as well as low blood pressure. For hypotension, drink a cup of beetroot juice twice daily for about one week. Other natural fruit juices are also considered helpful in this regard. This is another traditional home remedy for low blood pressure. Soak five to six almonds in water overnight. In the morning, peel off the skin and grind the almonds into a smooth paste. Finally, boil the paste in a cup of milk. Drink a cup of this every morning. Rosemary is believed to be useful in normalizing low blood pressure because it stimulates the central nervous system and improves circulation. 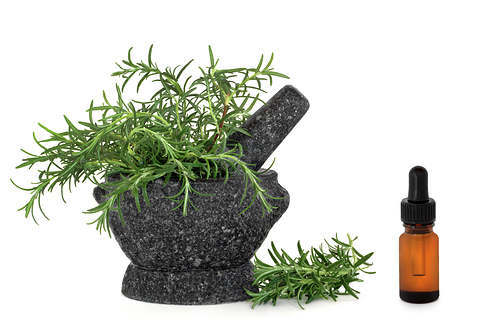 Take up to 10 ml of rosemary tincture per day. Having freshly prepared infusion with this herb or adding it to your foods is also useful. Furthermore, you can simply add three to four drops of rosemary essential oil in your diffuser for aromatherapy benefits. 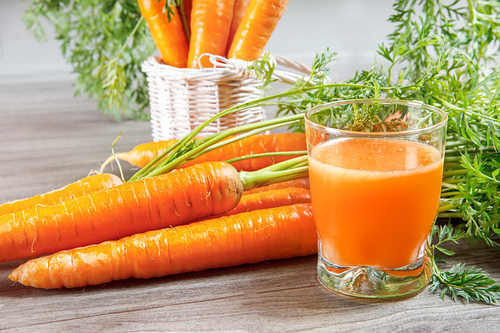 Starting your day with fresh carrot juice mixed with a little honey is an easy way to treat low blood pressure. Take a glass of carrot juice. Mix two tablespoons of honey in it. Drink it twice daily (on an empty stomach in the morning and in the evening). 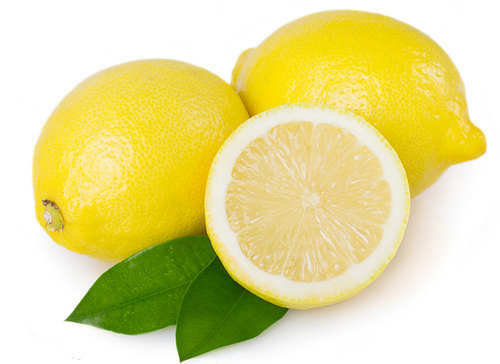 Lemon juice is highly effective in treating high blood pressure, but it can also be used for low blood pressure, especially when it is caused by dehydration. In such cases, you can drink some lemon juice mixed with a little salt and sugar. It helps energize your body by stimulating the liver function and aiding in digestion. 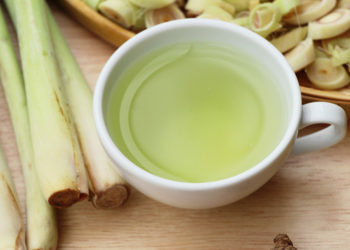 A glass of sugarcane juice mixed with a teaspoon of lemon juice and salt is also useful. Along with these home remedies, get regular, mild exercise to promote blood flow. Avoid vigorous exercise and heavy lifting, though. Also, consult your doctor to check if any of your prescription medications are causing the problem. Vry vry thanku for suggestion.. I no longer have my enjoyable slice of toast with butter and marmalade in the morning., as I became breathless with blurred vision. Instead I take the raisins first. Then a Tomato with Himalayan salt and 500 of water. Later I have Quionea porridge. I have cut down on carbs. I now graze more where I would have had 3 meals a day. Thank u 4 giving such a helpful remedies…. thank you! 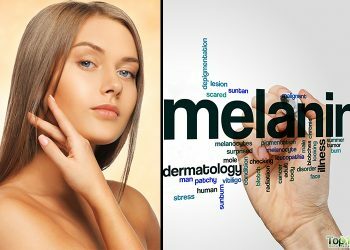 The home remedies you posted were ideal and extremely effective, THANK YOU! GOD BLESS YOU!